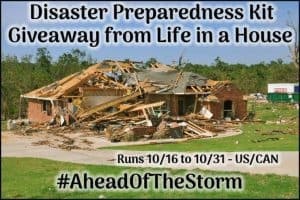 Welcome to the Disaster Preparedness Kit Giveaway! Many thanks to our participating bloggers who are sharing this giveaway with their readers as well! Life in a House has organized this giveaway. The participating bloggers have not been compensated for their posts. No purchase is necessary to enter or win. One entrant per household, per address. Void where prohibited by law. Please add kim@lifeinahouse.net to your safe sender list. The winning prizes will be shipped directly to the winner from our sponsor. 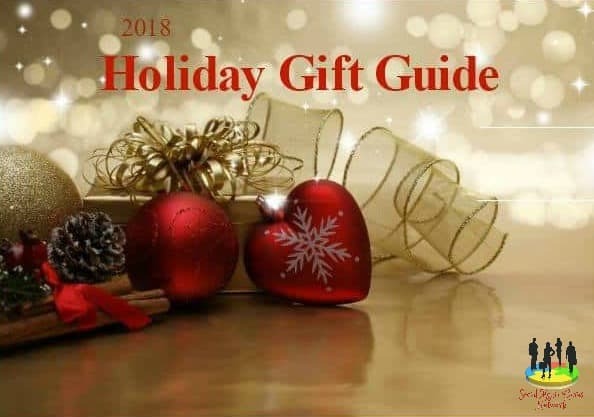 If you would like to see your product featured in a Life in a House of Testosterone Gift Guide or Giveaway Event, contact Kim Miller at kim@lifeinahouse.net for more information. Disclosure: In accordance with the FTC Guidelines Concerning the Use of Endorsements and Testimonials in Advertising, we would like to thank Cummins Residential for providing the prize(s) for this giveaway. Choice of winner(s) and opinions are 100% my own and not influenced by monetary compensation. Winner(s) are subject to eligibility verification. Winner will be contacted by email and will have 48 hours to respond before a new winner is chosen. This event is in no way administered, sponsored, or endorsed by, or associated with, Facebook and/or Twitter, Google, Pinterest, or any other social media outlet. Giveaway begins at 12AM EST on 10/16 and will end at 11:59PM EST on 10/31. Giveaway is open to residents of the United States and Canada only age 18 and older. All entries are optional unless otherwise stated. The more entries you complete, the more chances to win! PrevPreviousOvernight Oats By Dave’s Naturals (Simple, Delicious, Awesome!) Plus A Giveaway!